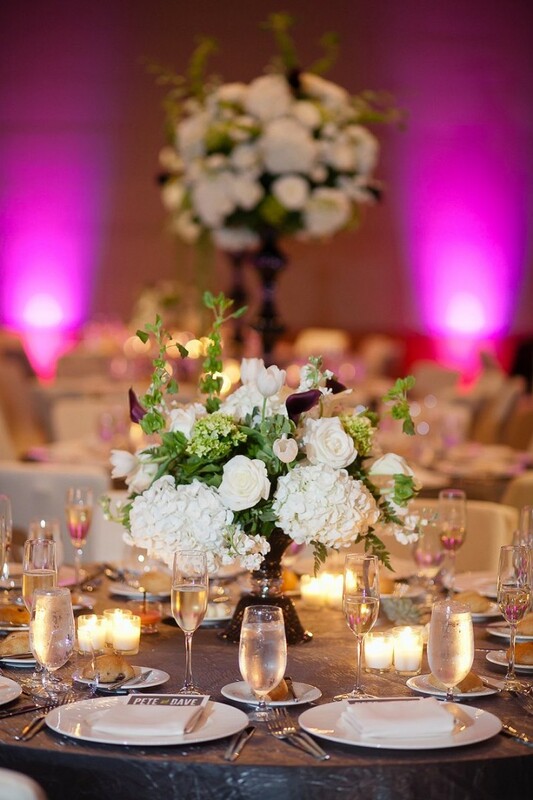 We don’t even know where to begin with this beautiful wedding from Ashley Bartoletti Photography. 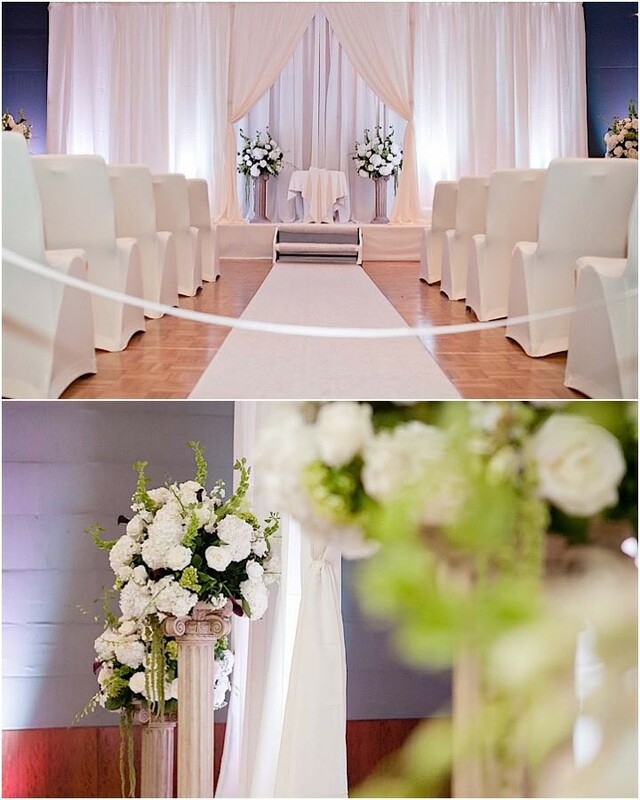 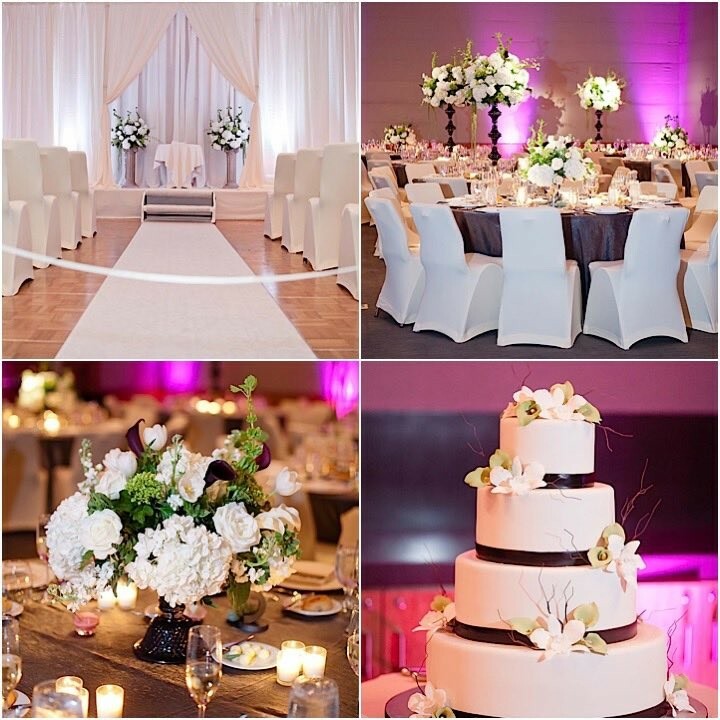 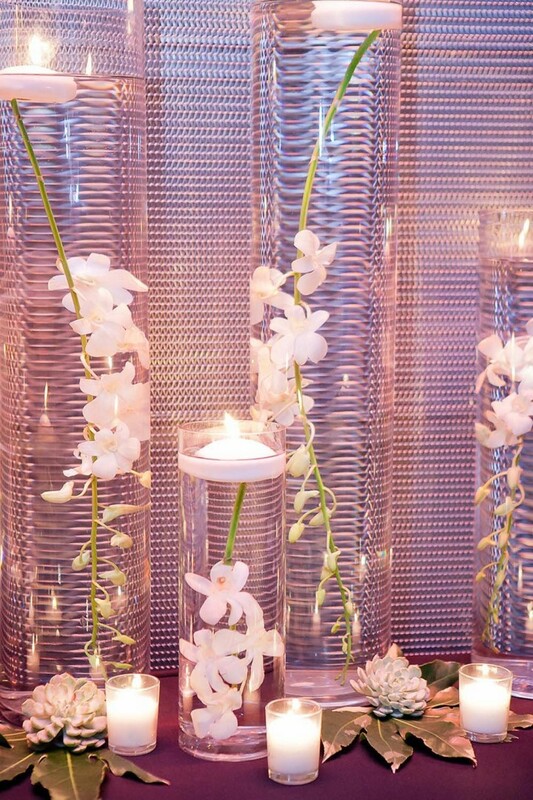 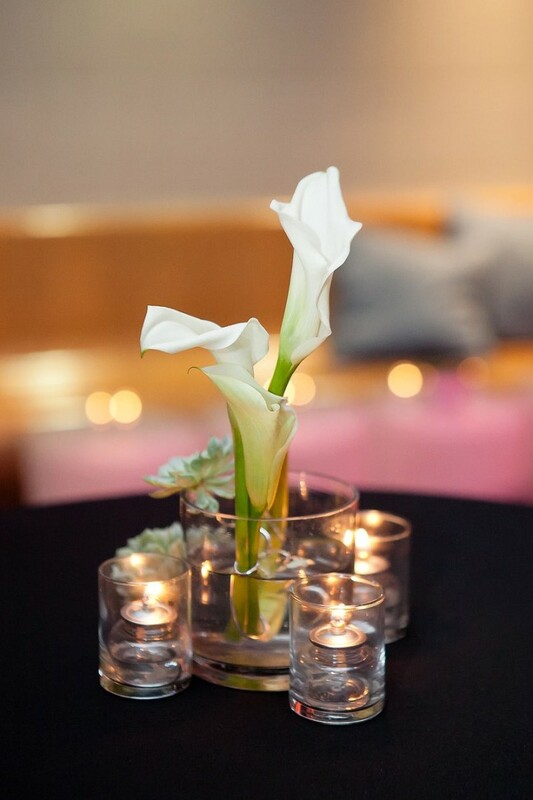 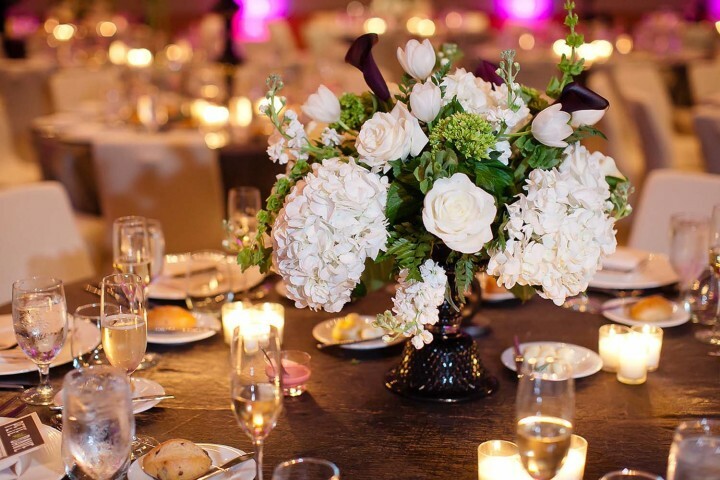 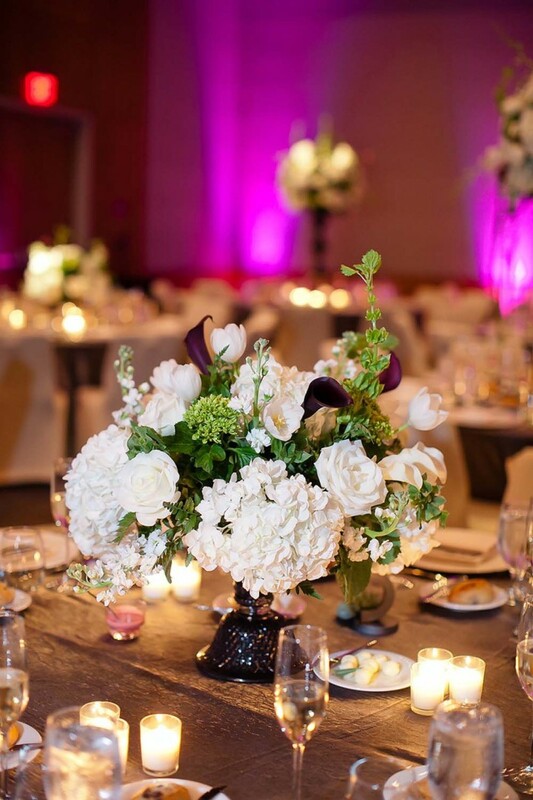 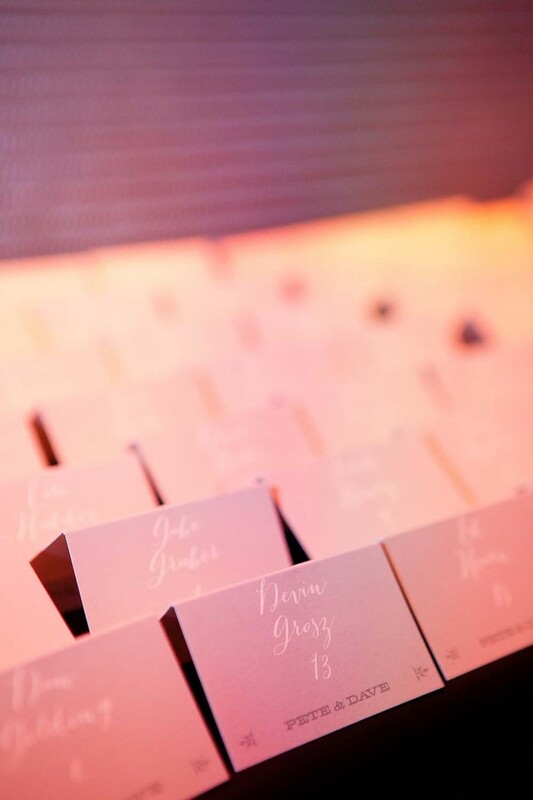 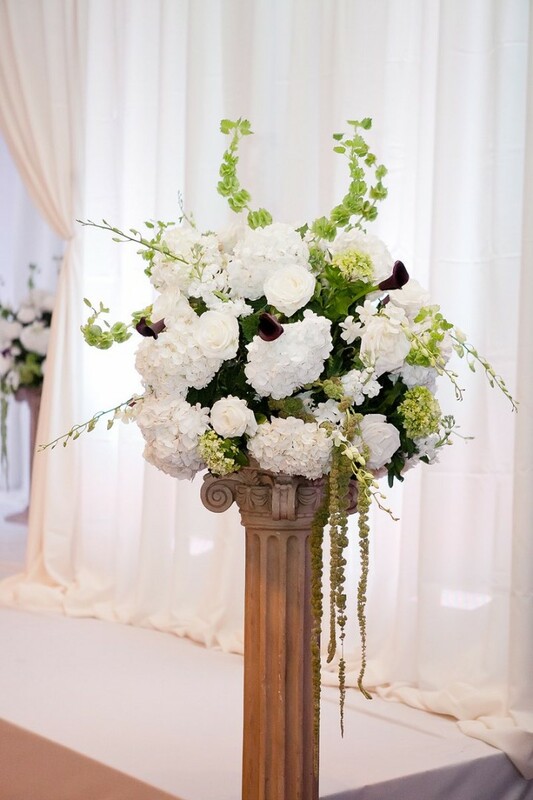 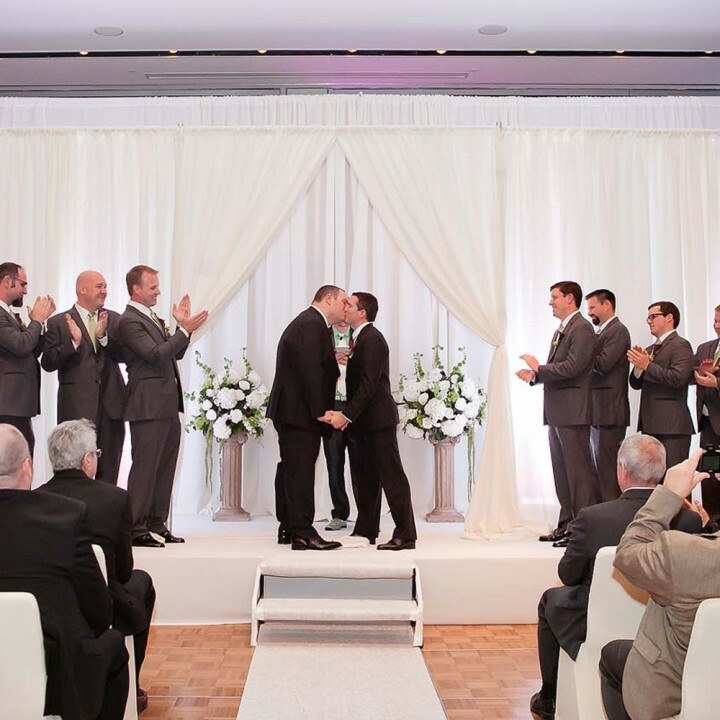 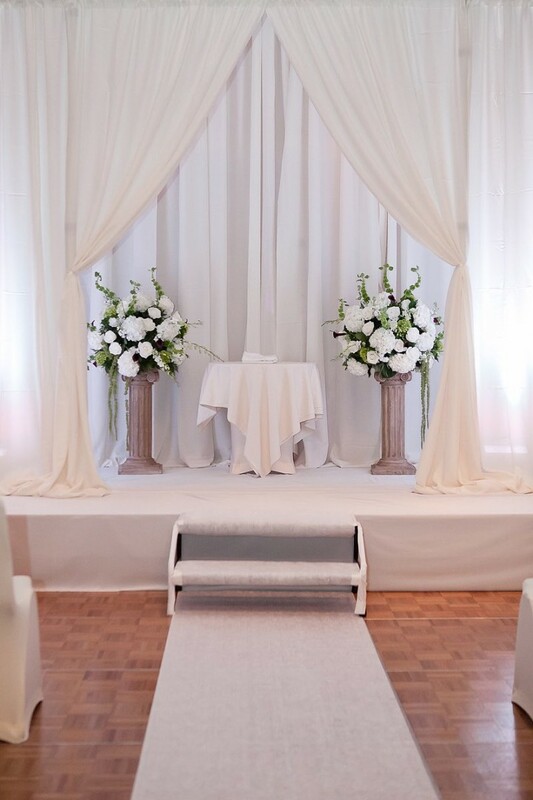 First of all Simply Sunshine Events did a great job planning and creating a modern yet romantically elegant ceremony and reception at the W Hoboken. 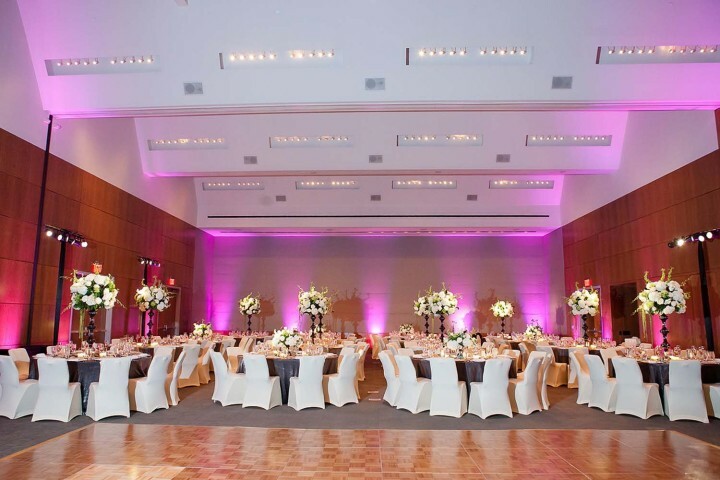 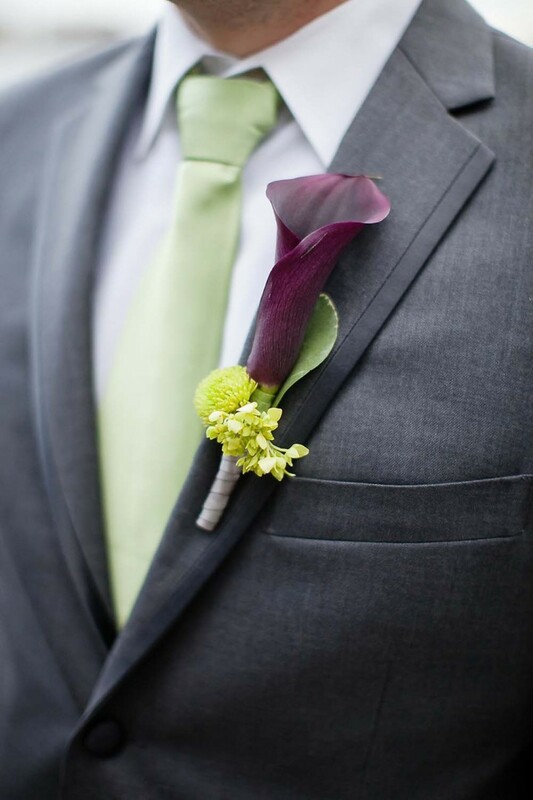 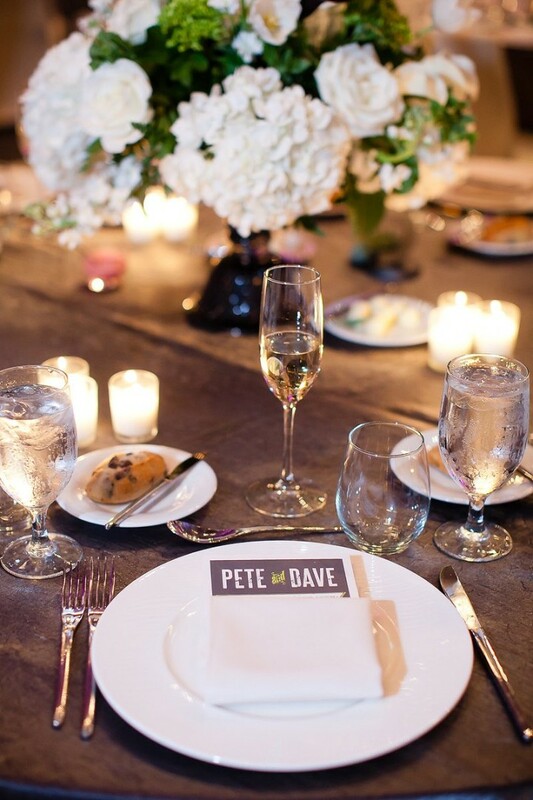 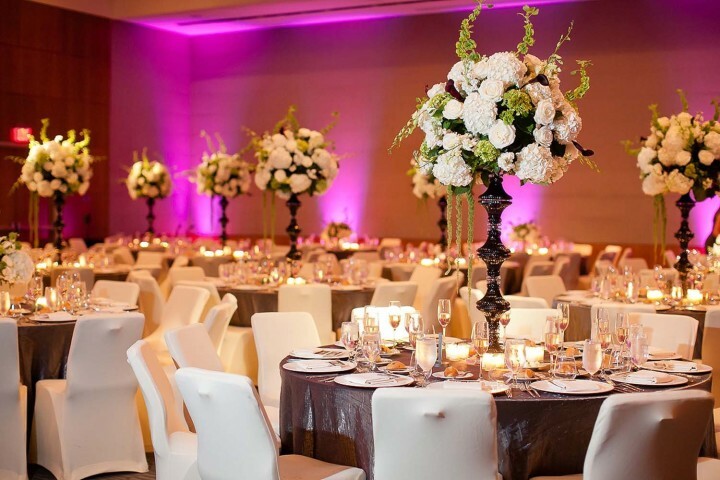 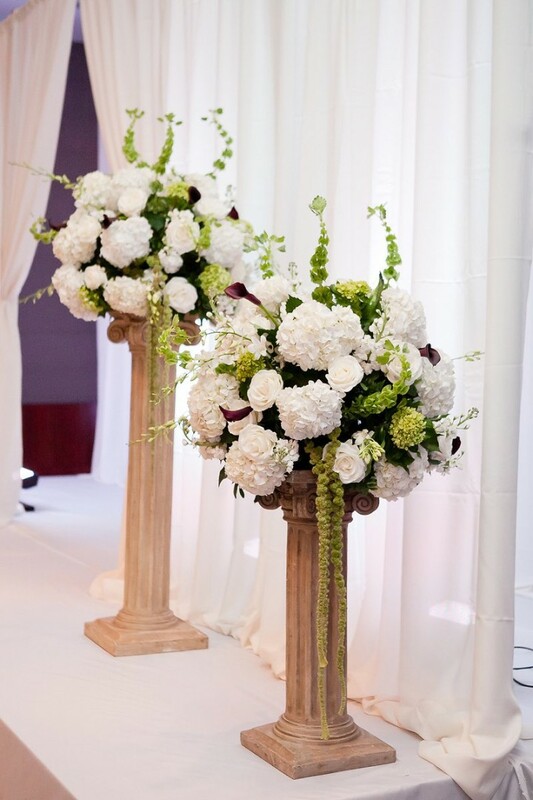 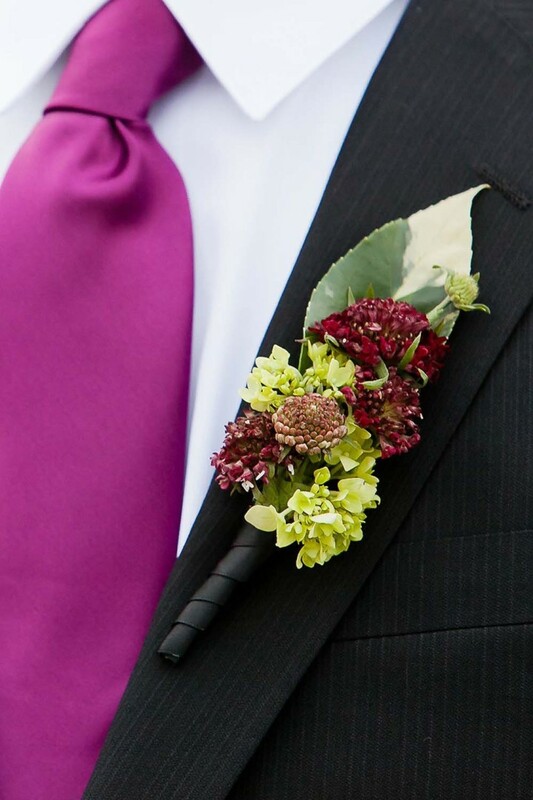 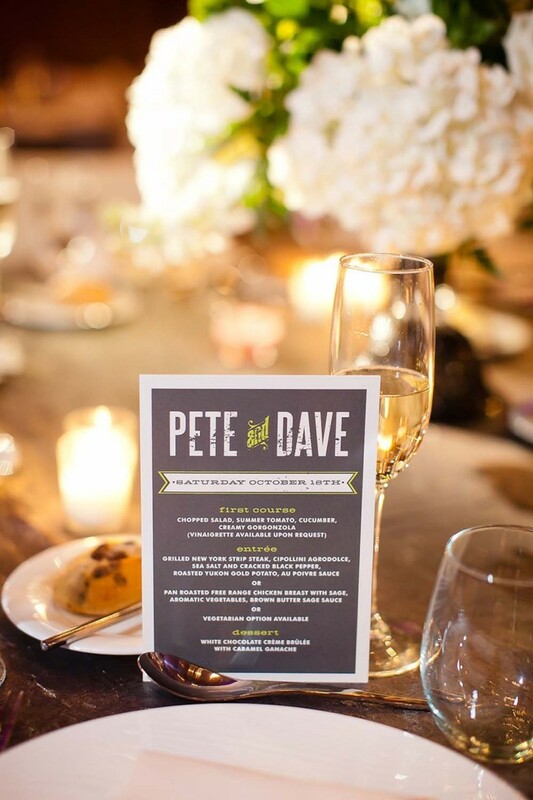 The all white with pops of purple was a great concept for this beautiful union between Pete and Dave. 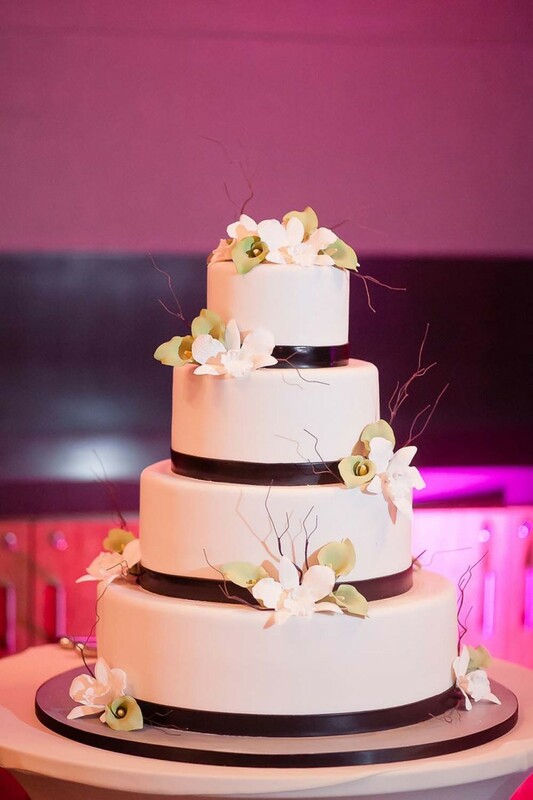 The elegant cake was the cherry on top for me personally – the clean minimalistic design exuding elegance summarized the theme of the wedding perfectly. 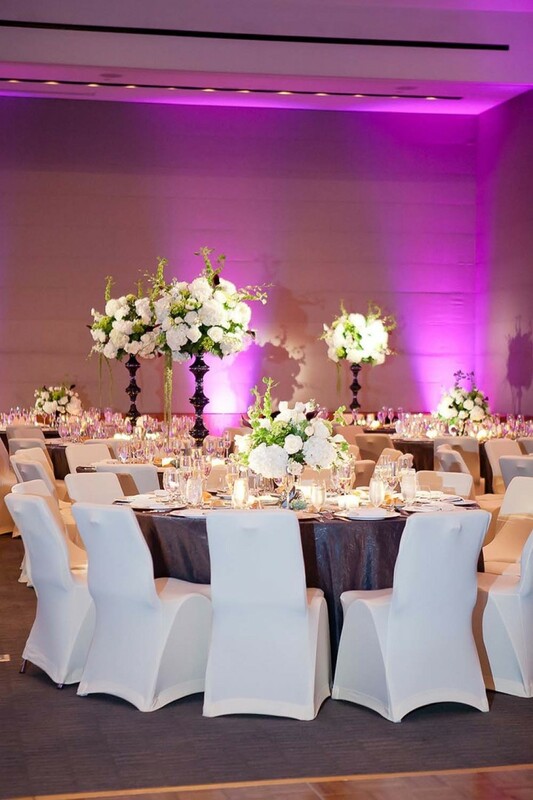 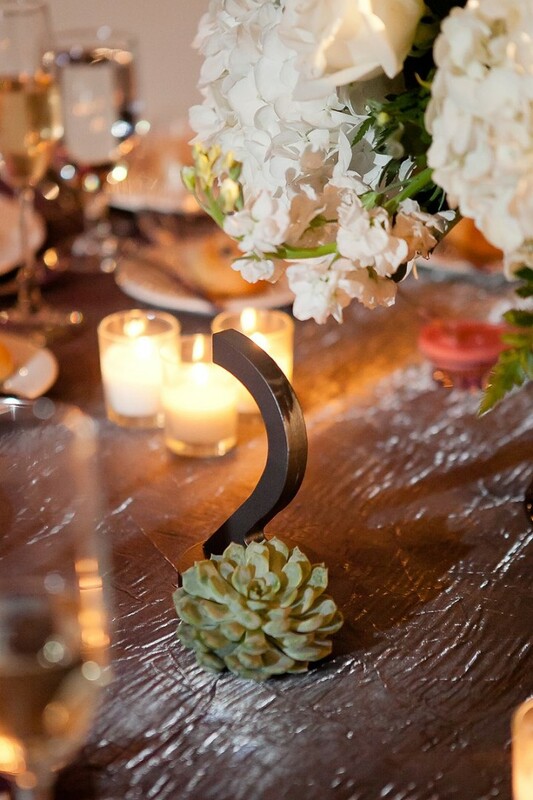 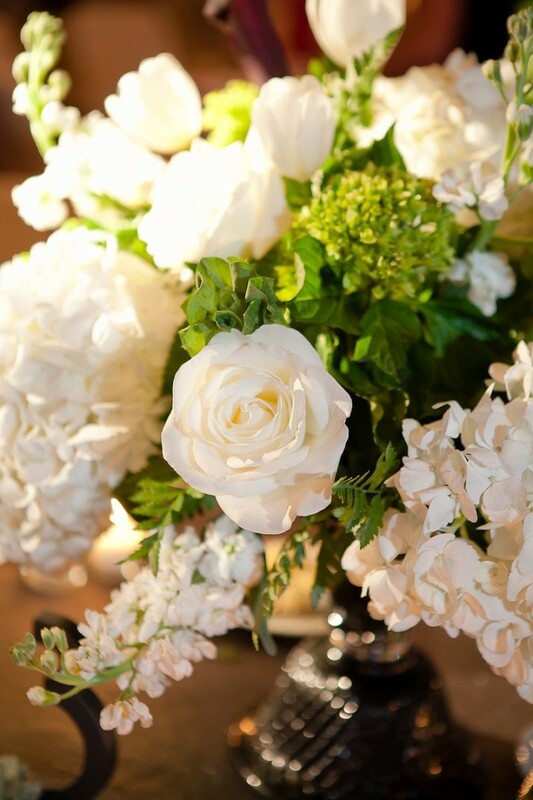 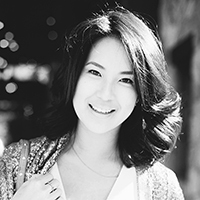 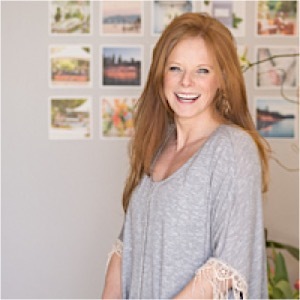 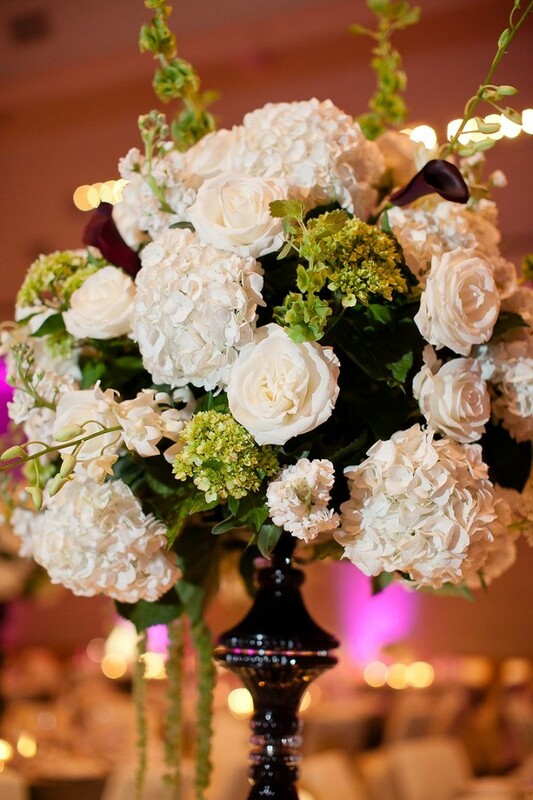 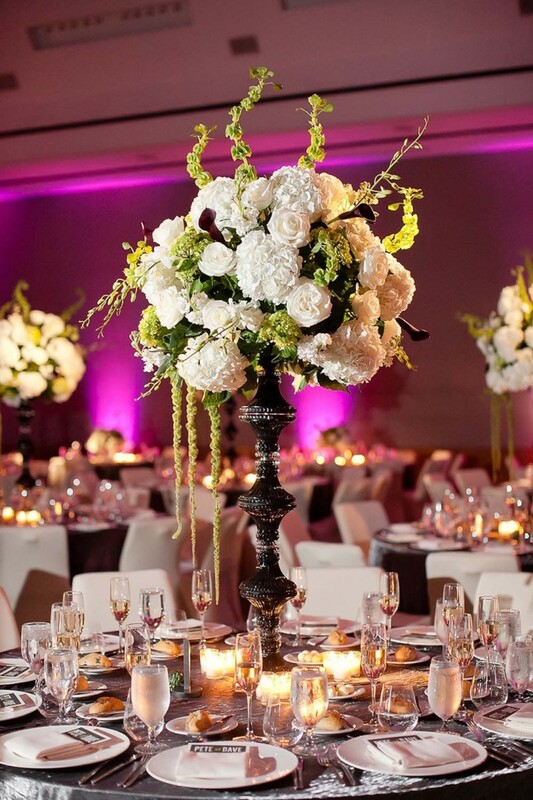 Such a beautifully chic and lovely affair!